At Firstline Locksmith, we pride ourselves on honesty, integrity, and a high level of expertise. As a full-service professional locksmith business with over 25 years of experience, we are current on the latest advances and trends, all while integrating time-tested dependable technology. Solving customer problems and adding value with our expertise is what drives us. We set ourselves apart by the quality of the relationship we create and the trust we build with our customers. We are your first line of defense in securing your business or retail space. Firstline Locksmith provides locksmith services for a variety of commercial customers including: banking institutions, property managers, retail stores, construction companies, warehouses/industrial locations, government facilities, schools, apartment complexes, and corporate locations, among others. This variety of expertise and our extensive locksmithing resources provides us with the ability to solve all of your security needs. We bring more than a quick fix to your problems. We offer locksmith services with a personable, warm, and welcoming attitude. Firstline Locksmith strives to earn your confidence and trust. Our proactive problem-solving approach is delivered by our trustworthy and helpful locksmiths, who have experience in working on all types of projects, from something as simple as rekeying a commercial door lock to more advanced projects such as securing an entire facility, all while ensuring compliance with government laws and regulations. Some of our notable commercial customers include: Citibank, Wal-Mart, GoWireless, Modell’s Sporting Goods, Rite Aid, RSM Maintenance, dancker, Lord & Taylor, City of Newark, and the Department of Justice. How can we assist you with your security needs? 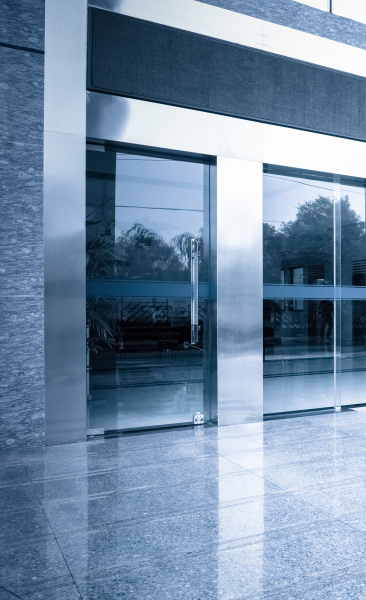 For a comprehensive list of our commercial locksmith services or to schedule your security appointment, contact one of our professional service representatives today.